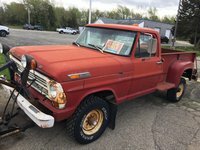 Looking for a Used F-100 in your area? 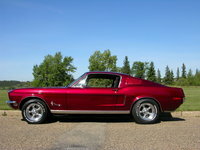 CarGurus has 160 nationwide F-100 listings and the tools to find you a great deal. 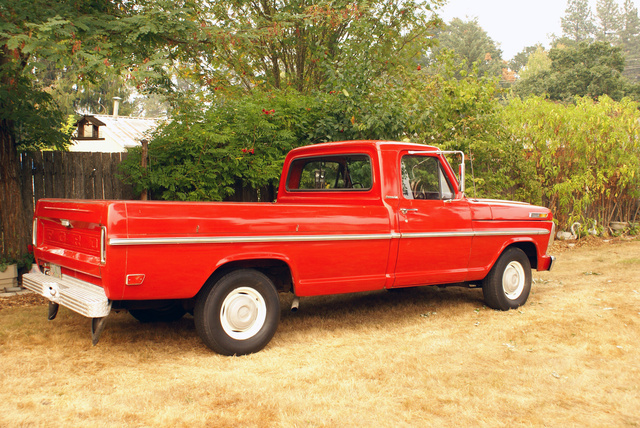 Have you driven a 1968 Ford F-100? 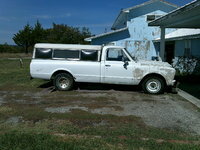 How Reliable Is A 1968 Ford F100 With An F-series 300 Motor? Has a new rebuilt 2100 2 bbl carb. Can't seem to get the adjustments right. To make it idal proper. 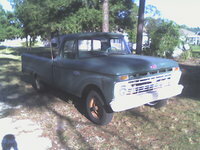 68 Ford F100 Won't Start?